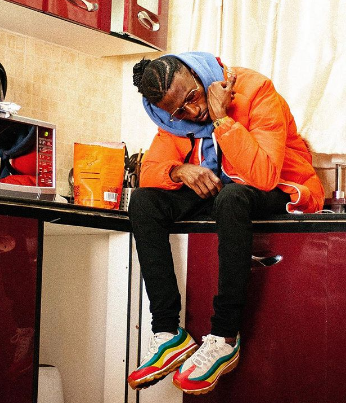 Kibera rapper Octopizzo is in a very sticky situation after allegedly having an altercation with a Strathmore University student who later ended up dying. Octopizzo is reported to have beaten up and chased around Kenneth Abom – an ICT student at Strathmore University – with a machete on Friday. The young boy is said to have later jumped from 4th floor of their apartment block and died while in hospital two days later. The father of the boy, Aggrey Abom, said that Octopizzo should have reported the matter to him or the police if he had noted something was wrong with him. He also accused Octopizzo of hitting the 19-year-old with a blunt object. “If he knew there is something wrong with him, he should have come to us and told us what happened. Kenneth had a cut on his face. He (Octopizzo) took a blunt object there, which was used to hit him.” said the Dad in an interview with KTN. Abom also added that Octopizzo was very arrogant after the incident. “He was very arrogant. Yesterday he called bouncers there.” He added. 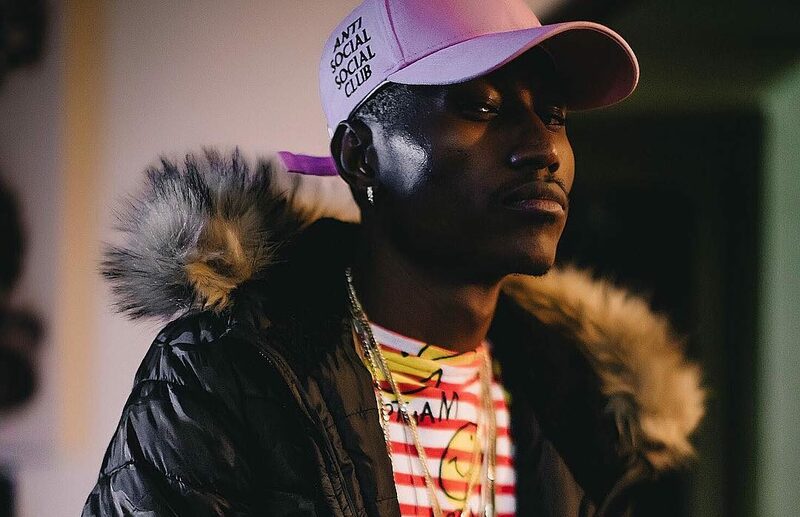 Octopizzo has since denied involvement in Kenneth’s death, the rapper claims that he didn’t hit the teenager contrary to statements given by some neighbors who say they saw Octo chasing after the boy welding a machete.